We will Manually submit your URL to 25+ High Authority Domain sites! 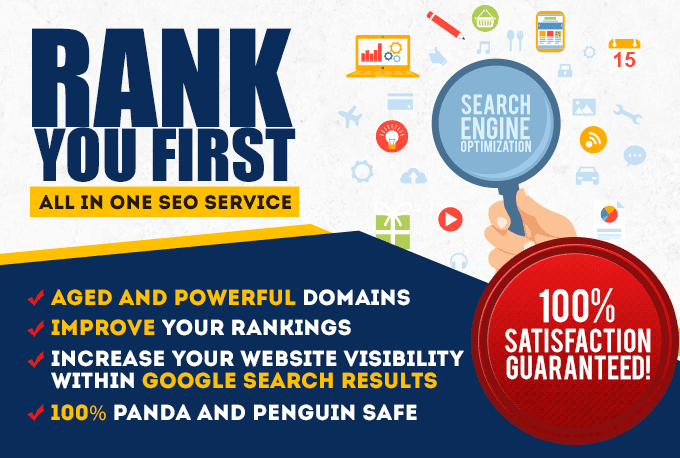 It is the most NATURAL and search engine friendly technique, GOOGLE always RANK HIGHER after submission. - Delivery in 24-48 Hour's. Submit your site Manually to 25 PR-3 to PR-9 sites is ranked 5 out of 5. Based on 3 user reviews.